I really enjoy putting my reviews together. I honestly wish I could delve deeper into certain movies, but alas, I get incredibly busy and can sometimes only deal with movies to a briefer extent than I would prefer. This is why I write these occasional "Brief Thoughts" posts on films I have seen, as I want to at least offer some of my own perspective on them. They may not be as polished, but I can at least get my opinions out there. 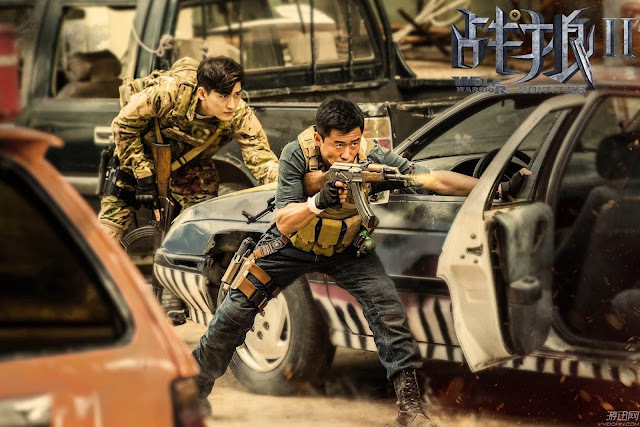 This edition of "Brief Thoughts" features a mini-review of the international box office hit and Chinese action extravaganza Wolf Warrior II. Simply put, Wolf Warrior 2 is an action film not to be missed and the best pure action film of the Summer. A sequel to the 2015 film Wolf Warriors (not necessary to be seen to enjoy the sequel, but available on Netflix), Wolf Warrior 2 has a straightforward plot and little in the way of deep characterization. 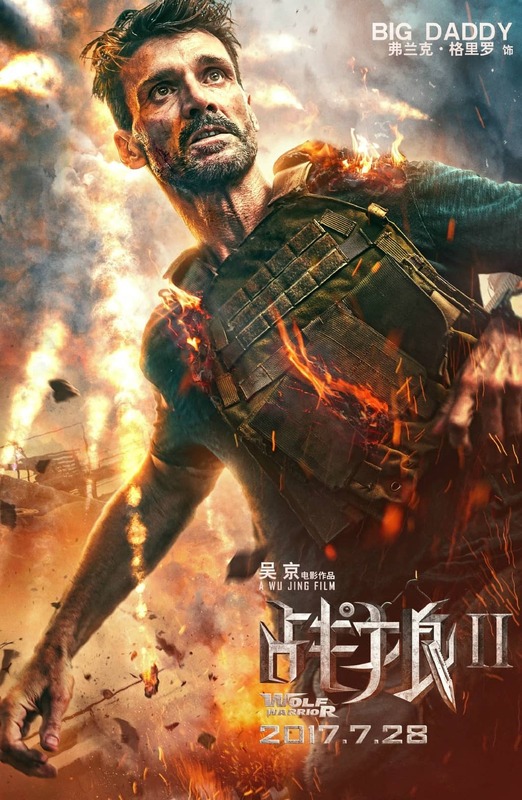 It matters not thanks to breathless pacing, wild action and a sense of fun that goes along with the over-the-top melodrama and sense of patriotism that actually adds to what makes the film a success. 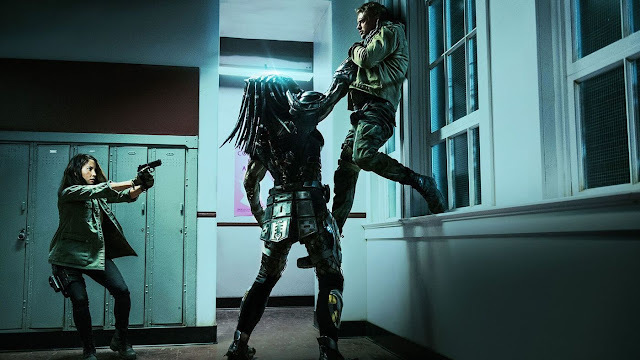 Here's a movie that is not afraid to celebrate its origins, while also going wild with the role of a hero that does the right thing when called to action. The plot is easy enough to follow. 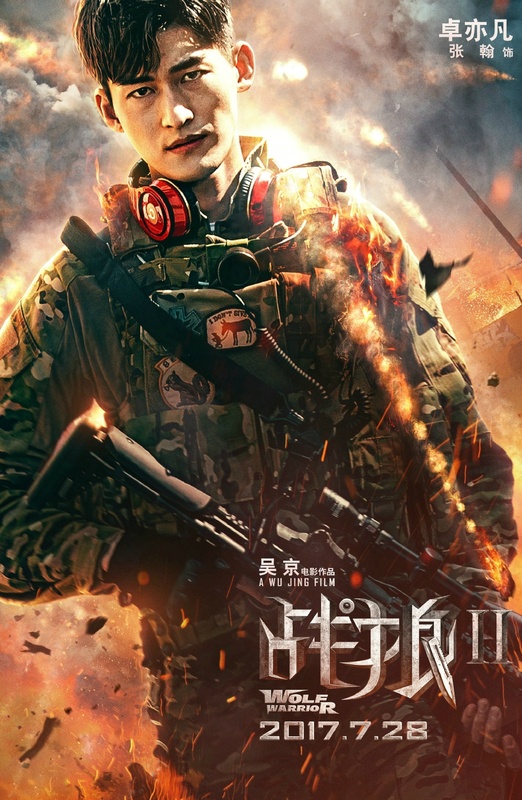 Leng Feng (director/writer/starWu Jing) is a former special op Chinese soldier (the Wolf Warrior squadron) now wandering through Africa to get away from it all (and find out who killed his true love). 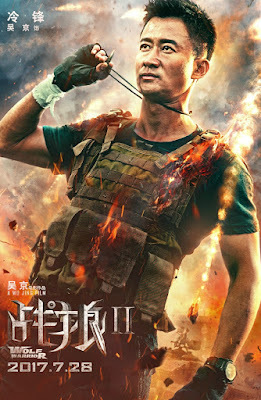 Due to mercenaries and rebel forces aiming to overthrow the government of an unnamed African country, Feng decides to take it upon himself to help in stopping the bloodshed. 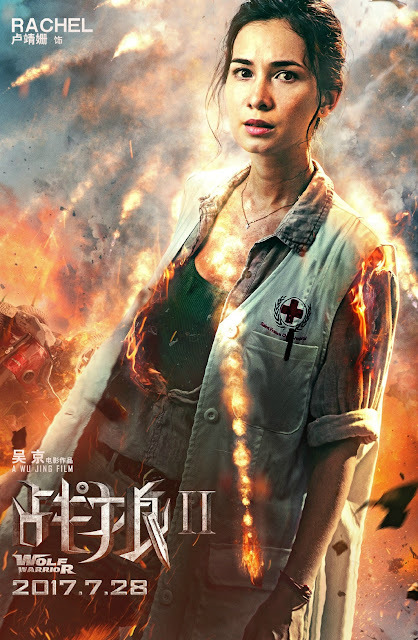 He becomes a one-man army working to rescue doctors and other hostages, as well as find the mother of a boy who he has become the godfather to. It's ridiculous stuff, but it also brings us the great Frank Grillo as the leader of the mercenary forces, known as "Big Daddy." 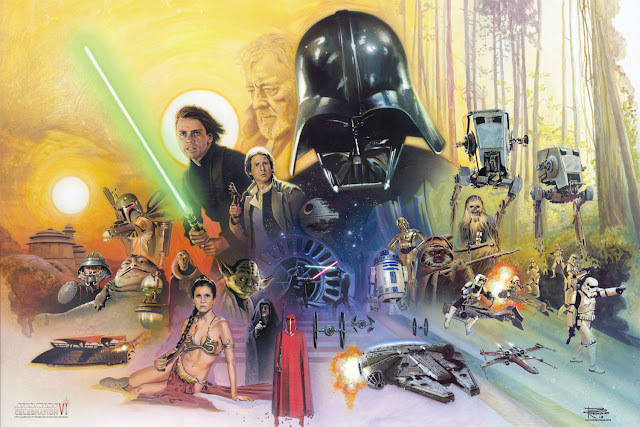 You can focus on the plot if you want to, but the film delivers on the spectacle. 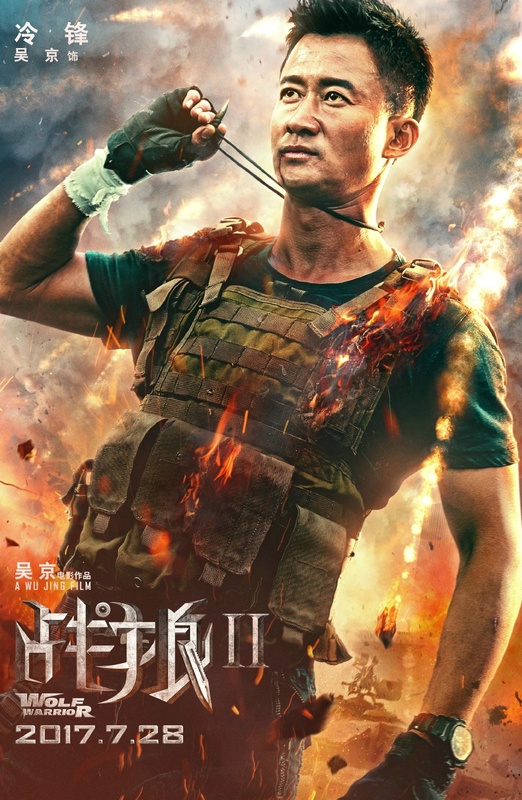 Especially compared to the first movie, which was quaint by comparison, Wolf Warrior 2 is a movie that absolutely delivers on the action front. An opening sequence follows Feng through an elaborate underwater fun/knife fight. A car chase through an African village is just as visceral as other notable chase scenes in recent years. 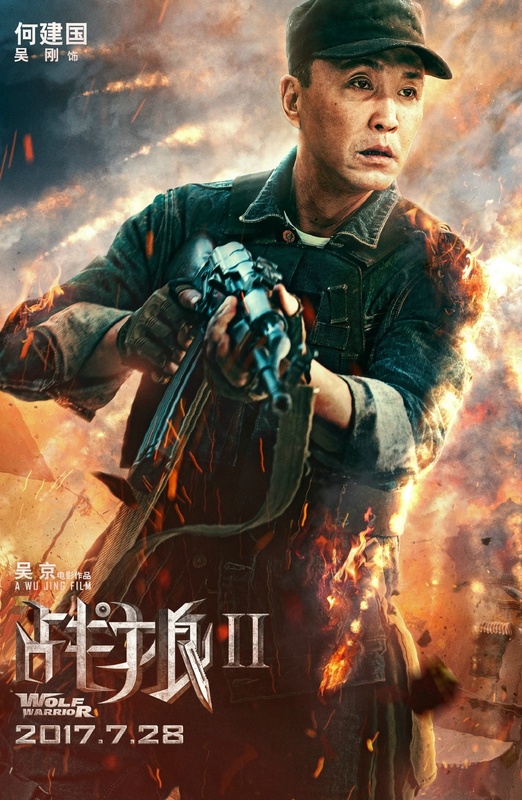 Numerous gun battles came close to giving me vibes of The Raid, even if the action direction is a bit more choppy. And did I mention the tank vs. tank battle? 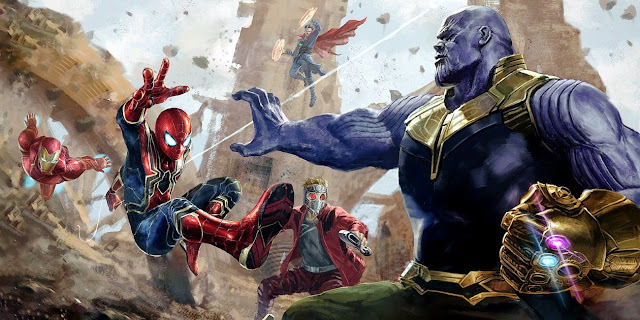 It's big, violent fun that is absolutely the kind of film you want to see on a big screen during the summer. There is a lot of bloodshed, especially when it comes to the lives of innocent people. 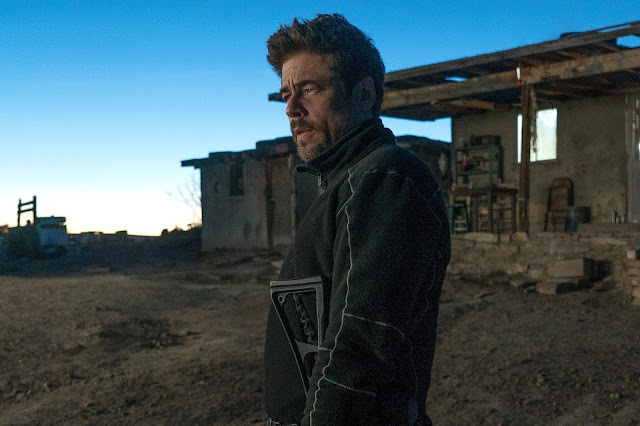 It's added for effect to get you motivated by who is truly hurting and what it will take to stop the bad guys, but the film has the right level of heart to it. 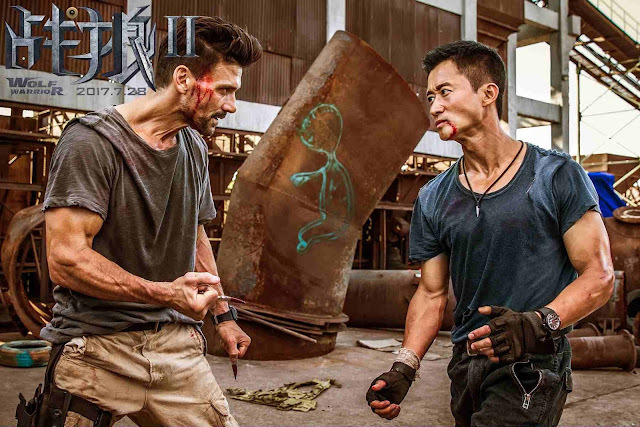 Jing is not the best actor regarding dramatics, but he's very watchable and surrounds himself with solid players (or at least entertaining ones) to make up for it. It goes a long way in making the film's tone and sense of urgency match well against just how wild everything gets. That's particularly useful compared to the first movie, where one could almost think it was a parody of action films, were the characters not so earnest. 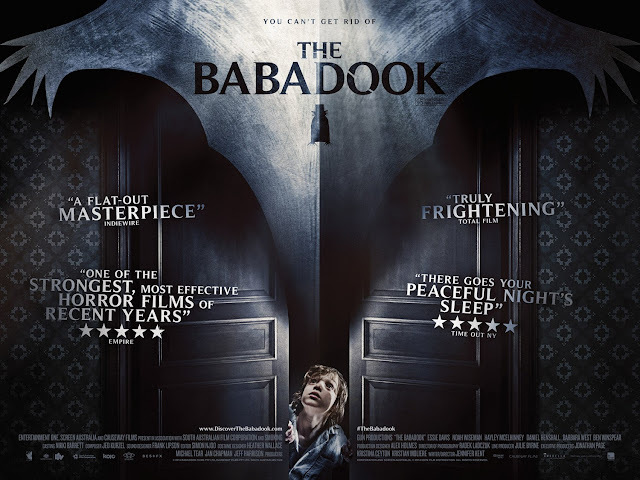 This film is much more grounded, and it benefits. 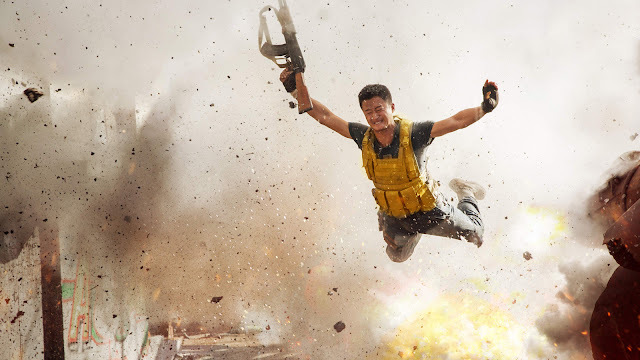 If you can find it, there's a lot to admire in the gleefully violent Wolf Warrior 2. China certainly digs it, as the film has amassed $800+ million in the country alone, second to only The Force Awakens, as far as the most a movie has made in a single country. That's damn impressive, but fitting given all the film accomplishes. 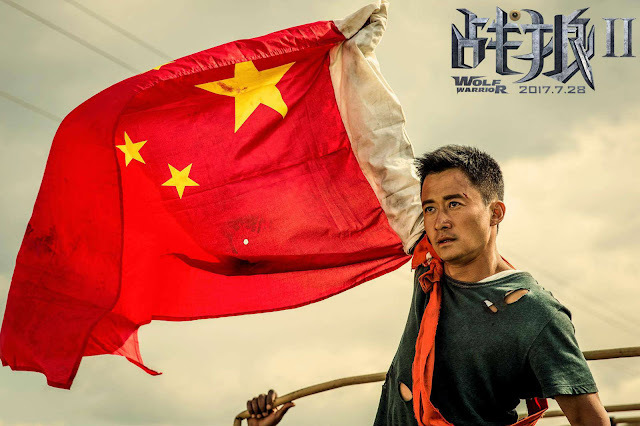 It's a very pro-China film that is absurdly entertaining and makes a stand to actually support Africa in its own way. It's also fun and colorful, with a Dunkirk-like emphasis on finding hope at the end, despite all the tragedy taking place. Given that the film concludes with a tease for a third movie, I know my girlfriend and I will be first to see that entry when it is available. In the meantime, look out for this slick action flick.